Experience serene comfort in an environmentally-conscious, pet-friendly California hotel in a beautiful destination - Monterey Bay. Portola Hotel & Spa offers spacious, well-appointed accommodations, ample conference space for meetings and events, and delectable dining in any of our three on-site restaurants, and picturesque views of Monterey Bay. 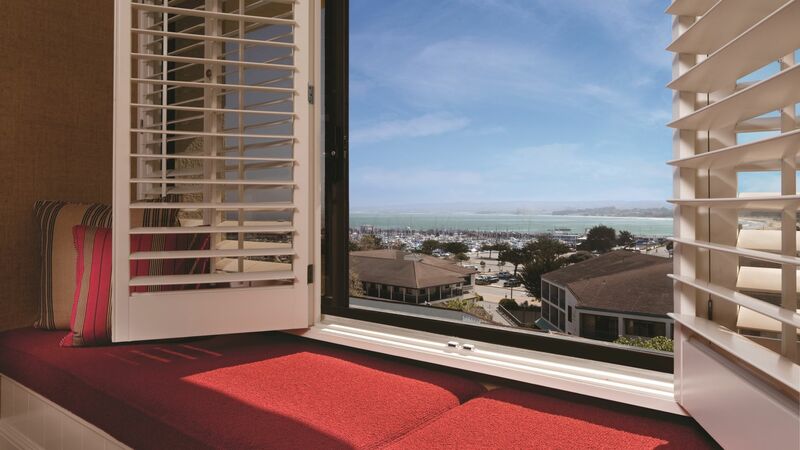 Make your Monterey hotel reservations today to experience all we have to offer. Book direct and receive free Wi-Fi during your next stay at the Portola Hotel & Spa! View maps and directions to Portola Hotel & Spa.